Home – Car – Renter – Condo – Flood – Boat – Recreational Vehicles – Jewelry – and many more. We can handle All of Your Personal Insurances. Grasso Associates continually Saves Me Money on all my Insurances each year. They are a Friendly and Reliable agency. Over 20 years in business. Hands down the best Insurance Agency to deal with. Professional, Prompt, and Courteous every time. 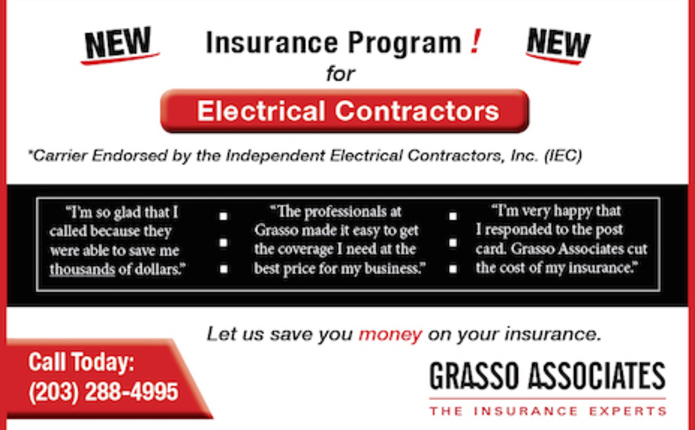 As an Independent Insurance Agency, we represent you in dealing with the insurance companies. 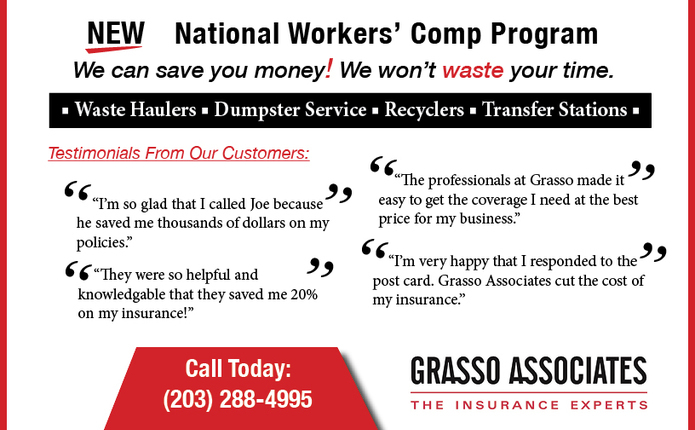 Our goal is to get you the most competitive price without compromising any of your coverage’s. From personal to business, we can meet all of your particular needs. When it comes to Grasso Associates, we consistently stay one step ahead of those companies that only offer one or two kinds of insurance. Our insurance experts re-shop each client’s policies annually to be sure they’re getting the most comprehensive coverage’s available at the best possible price. 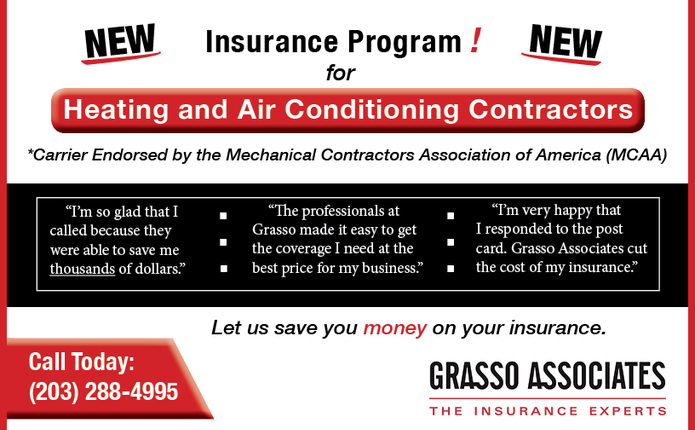 With a friendly, courteous and experienced staff, Grasso Associates is here to service all your insurance requirements. You can also be assured that whenever you contact us, you’ll be doing business with an agency that cares. Give us a call or send us an email, we want to earn your business. 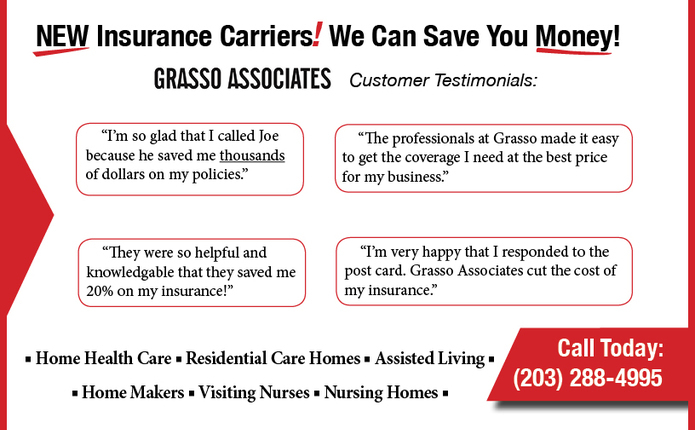 Unlike Insurance Agencies that exclusively provide coverage from only one source, Grasso Associates provides coverage from several different insurance carriers. Our creative knowledge and experience will ensure the best possible coverage and price to our customers. It’s the overall approach to doing business that has given Grasso Associates a 97% client retention rate – which we think speaks for itself.